Nominations are now opened for the 2018 West African Youth Awards, which recognizes spirited youth leaders who are making outstanding contributions to the development of Africa – and the realization of the Agenda 2063 vision plan of the African Union (AU). Conferred annually by the Young African Leaders Forum (YALF), the WAYAwards are a great opportunity to acknowledge a colleague whose effort you admire or respect. It recognizes young West African leaders who have made distinguished contributions to their communities. YALF understands that there are fewer honours and awards than people who deserve them. Because receiving honours and awards are so rare, we have reserved WAYAwards for people who have achieved excellence in their fields and made observable changes and accomplishments in the West African region. Winners of awards shall be announced and conferred in August at the 2018 West African Youth Summit (WAYS) in Lagos, Nigeria. 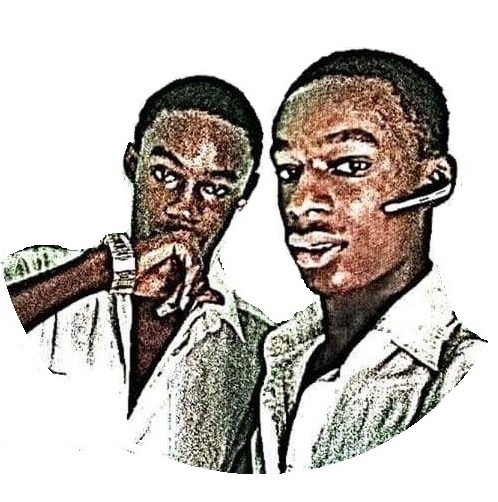 - Nominees must have at least 2 years track record in the chosen field, and must be from the West African or Central African background. - The award committee will only accept nomination for one category or field per person. Nominations on different categories or fields for one individual will lead to automatic disqualification. - The WAYAward is characterized by three distinctive processes: Nominations, Evaluations and Considerations. - After nominations are received, the committee would present a shortlist to the public following a thorough selection process. - Shortlisted candidates would make it to the next stage of the award. 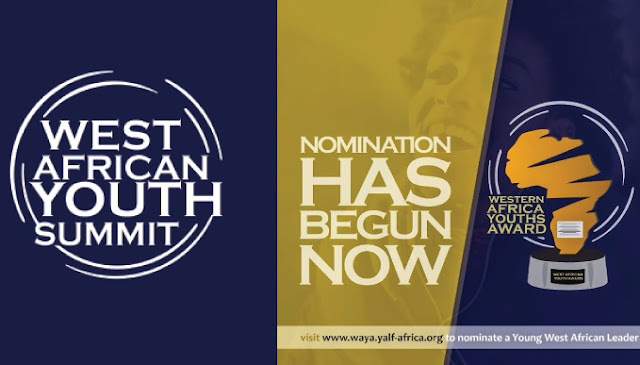 - To nominate yourself or another young leader for the WAYAwards, visit the Apply Now link to choose the category and highlight reasons for nomination. To find out more, please visit the official website http://2018.yalf-africa.org.